A coming of age story set in the mythical "golden age" of Spain. The titular character is excluded from the inheritance of the family castle on the grounds that given his expertise with sword and mandolin he should be able to win his own estate and bride. 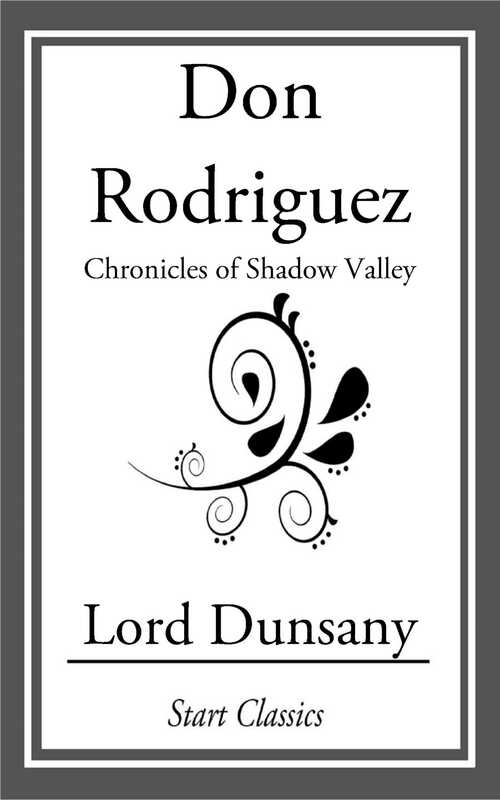 Setting out to achieve his place in the world, Rodriguez quickly acquires a Sancho Panza-like servant, Morano, and goes on to experience a series of adventures en route to his goal.